The message: Chypre is one of the terms that have been a part of the perfume industry for a very long time. Tracing its roots to a creation by Francois Coty in 1917, who composed this Mediterranean citrus-scent for the first time and named it after the Greek island of Cyprus. It became hugely popular and became widely imitated. Now, the talented perfumer JAMES HEELEY gave this evergreen a new „look“ and transformed its main idea in a modern way. On board: The classic Chypre-accord with its Hesperides notes, the flowery heart and woody base received an update thanks to ingredients like fresh bergamot, soft rose and pachouli alongside sensual notes like sandalwood and oakmoss. First Impression: The new unisex fragrance smells more fresh and less powdery than the original - classic and clean is the scent’s message and therefore it’s the perfect accessory to ease into spring with timeless chic. 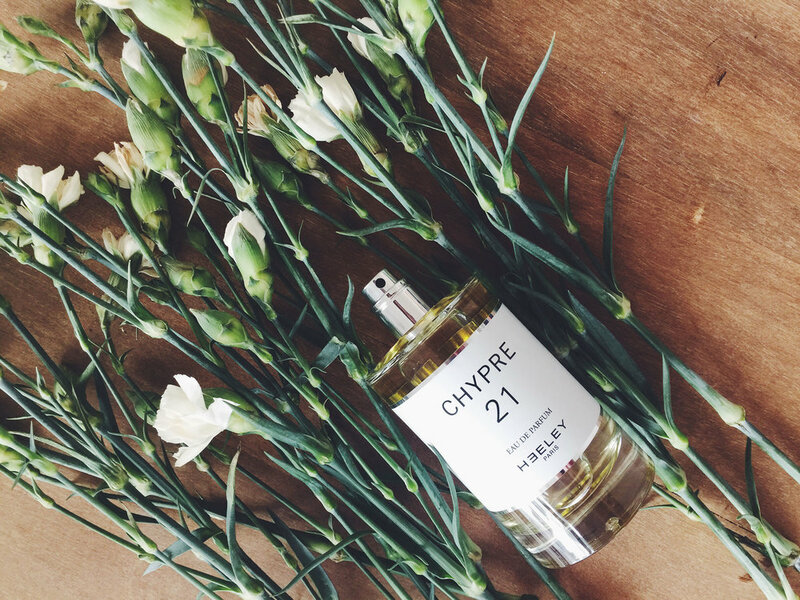 Chypre 21 is available at www.ausliebezumduft.de (€ 120,–).